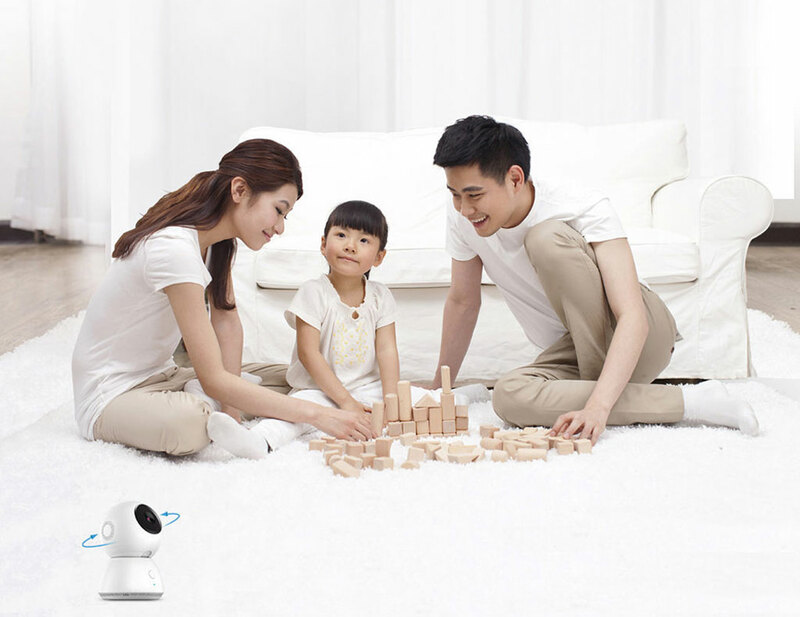 In April-2016, MIJIA announced the new product an intelligent camera with a viewing angle of 360 ° degrees on home.mi.com. And also MIJIA posted a gif of a spinning ballerina on official Weibo account. 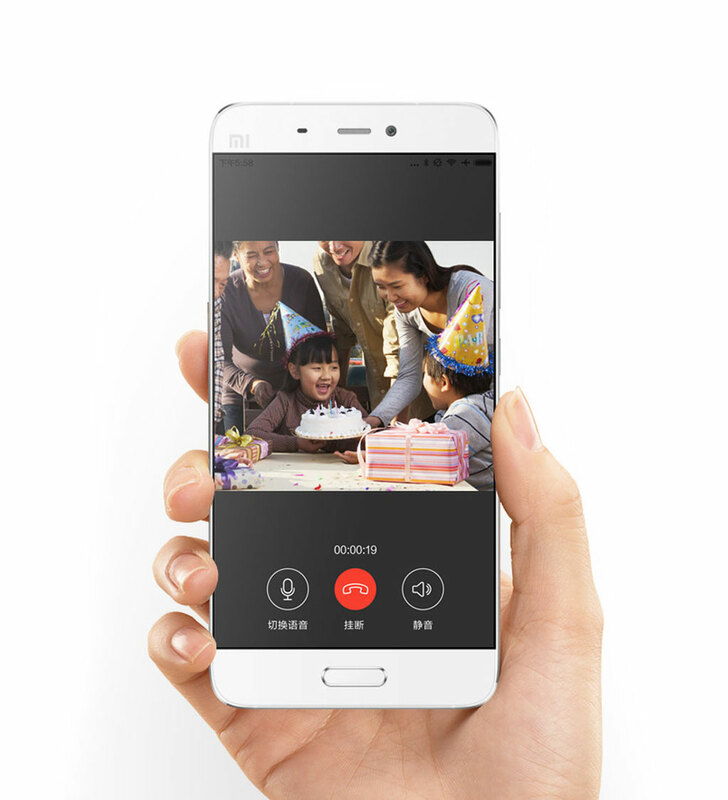 Today Xiaomi officially announced Mi Smart Camera, priced at 399Yuan!. Mi Smart Camera sale starts 25.07.2016 I 10.00am on Mi Mall. 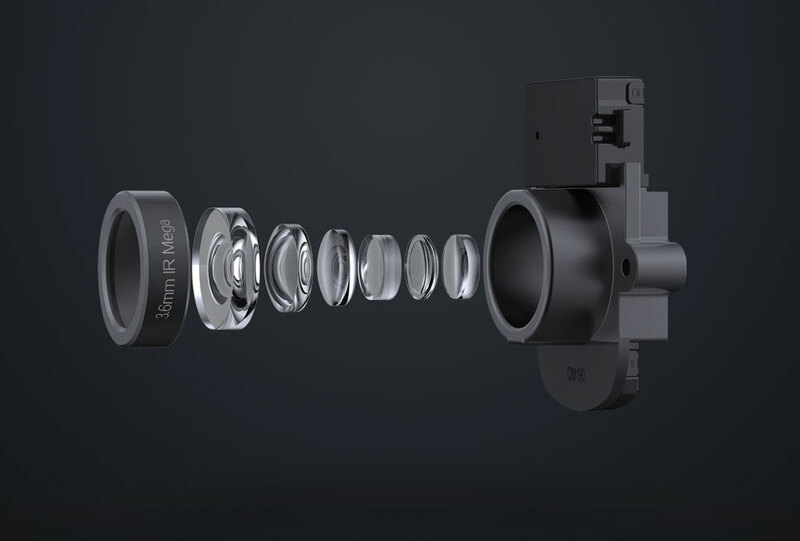 The main feature of novelty is the possibility of rotation of the lens in any direction, the angle of this intelligent camera is all a full 360 degrees and 85' vertical viewing. You can control the camera via Mi Home app. The device is made in the form of a sphere on a stand, as usual, dominated by minimalist white colors,friendly design,0.8mm speaker hole,scratch resistant. The power key is located on the “base” and is equipped with a new logo ecosystem Mi – MIJIA. Next on the camera itself has a perforation under the speaker and microphone. 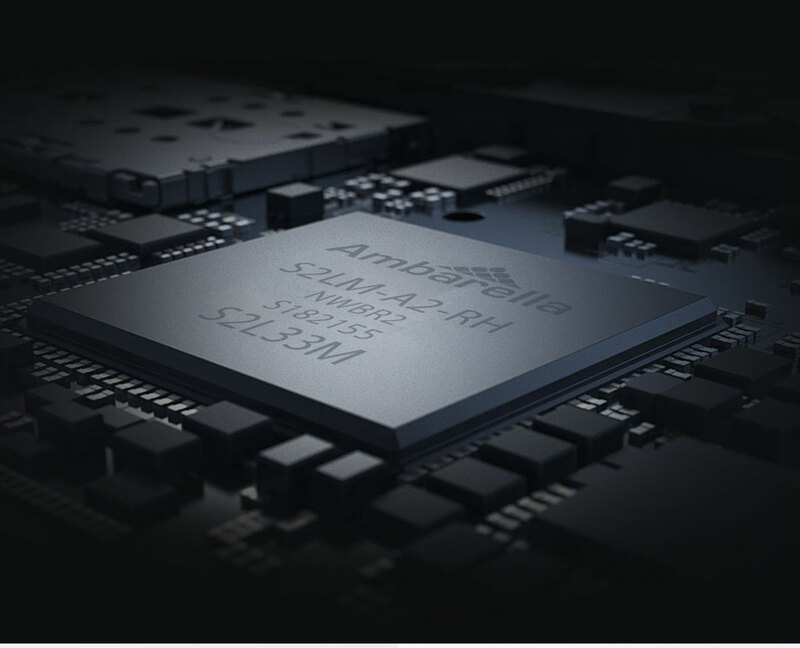 Inside the processor installed Ambarella S2LM, which allows you to record Full HD video camera. 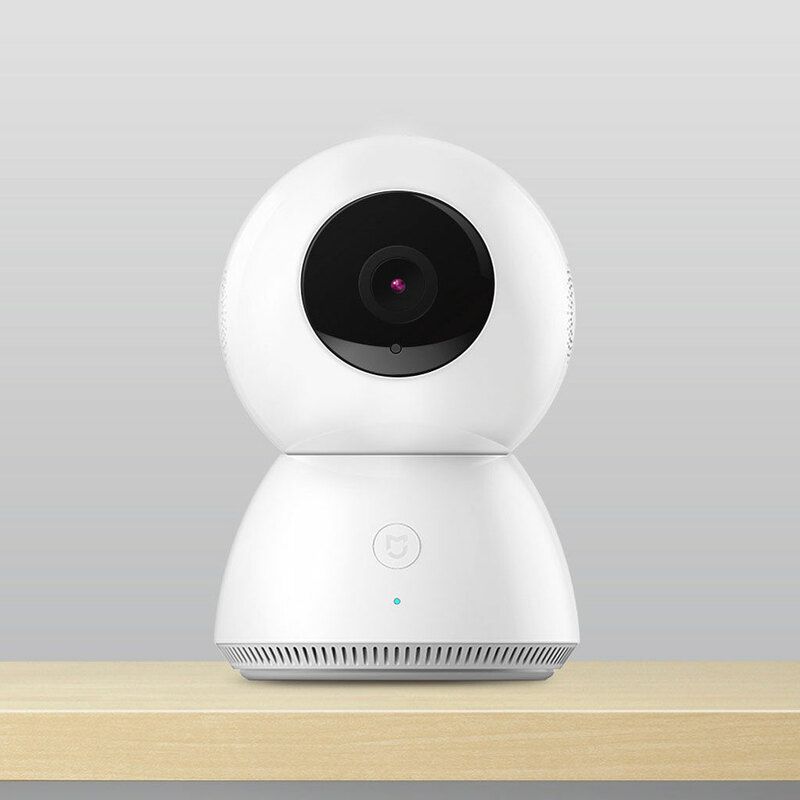 With its 6 lenses Xiaomi MiJia Smart Home 360 ° camera has excellent optical performance. The aperture of f / 1.8 is able to pass enough light rays, so even at low light conditions you can shoot a qualitative, sharp video. 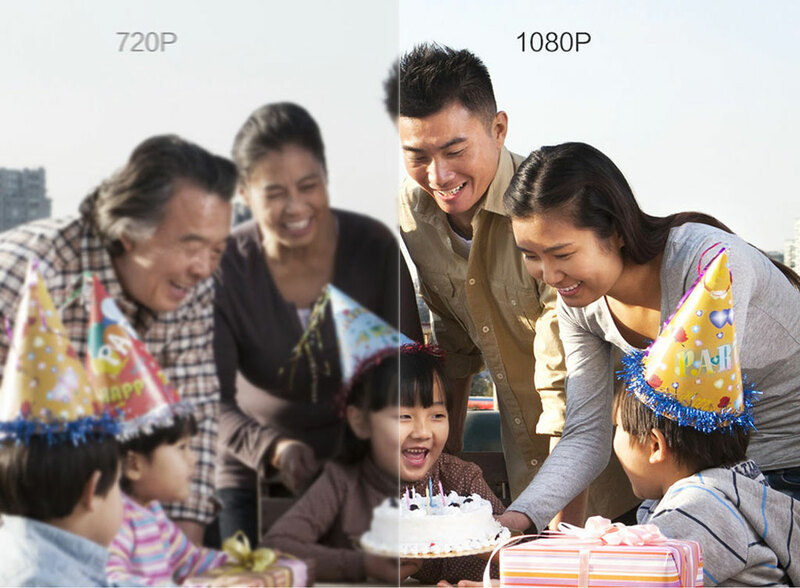 Using advanced image analysis algorithms, the camera can accurately capture a moving object. You will also receive a notification on your smartphone when the camera detects movement. IF Filter - Your can shoot well even in low light conditions. An infrared filter lowers the veil of darkness — Xiaomi MiJia Smart Home 360 ° camera has a night vision feature. You no longer have to worry about what is happening, for example, with your pet in the next room. You can see everything you need without even getting out of bed. New naturally connects to your smartphone or tablet Xiaomi (Android or iOS) and can be controlled remotely. Here 3 steps to connect Mi smart camera. mkumar51 + 10 + 3 Awesome! mitch002 + 10 + 3 Awesome! thandana + 10 + 3 Awesome! feds64 + 10 + 3 Fantastic! GR33dyBlackie + 10 + 5 Fantastic! Vardhan@094 + 10 + 3 Awesome! Schwaa + 10 + 5 Fantastic! Awesome design and great thread. Please click Reply below so that I can get a notification. Awesome Thread. Great News, bro. I want to buy when available in my country. Looks beautiful...Excellent product for home use.